This guy makes some pretty trippy flicks, but they’re so good! And I love each one of this week’s nominees. Which one is your pick for this week’s movie? There’s no question. For Joy and me, our favourite place in the world is our bed. Every morning we get out of it we can’t wait until we get back in it. It’s our 23rd anniversary tomorrow and to celebrate, we’re heading to bed. Now, please, don’t make all those Three’s Company-esque assumptions. There’s more to us than that. Every night when we get snuggled in, we watch an episode of whatever show we’re into at present. This week it is Safe and The Office (US edition). We watch whatever amount we can before Joy falls asleep. She’s always found it easy to fall asleep fast. I do too, but only since I turned 40. Every year gets easier. 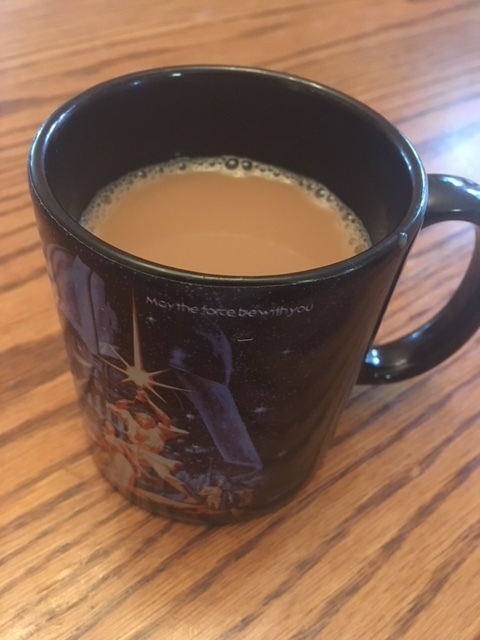 And in the morning, there’s nothing like getting up just long enough to grab a coffee (and for me a bowl of Mini-Wheats) and climb back in to our foam and fabric sanctuary and read, or waste time on a screen, or whatever. I could stay there all morning! All this time in bed in bad on my back, though. And we’re kind of hard on our bed. It tends to get worn down faster than most because of all the pouncing and bumping that it… Ok, seriously guys… Mind out of the gutter please! Luke and I use it as a wrestling ring! Why does your mind always go there instead? Geez. Anyway, after 23 years I can honestly say that given the choice to be in Disneyland, a tropical beach, a luxurious castle in Scotland, or in my bed with Joy, I would choose the last option with no hesitation. Though I’m sure I’d ask if there’s a way we can buy in one of the other trips. Kind of hate to pass them up. But yeah. Joy in bed is the best! 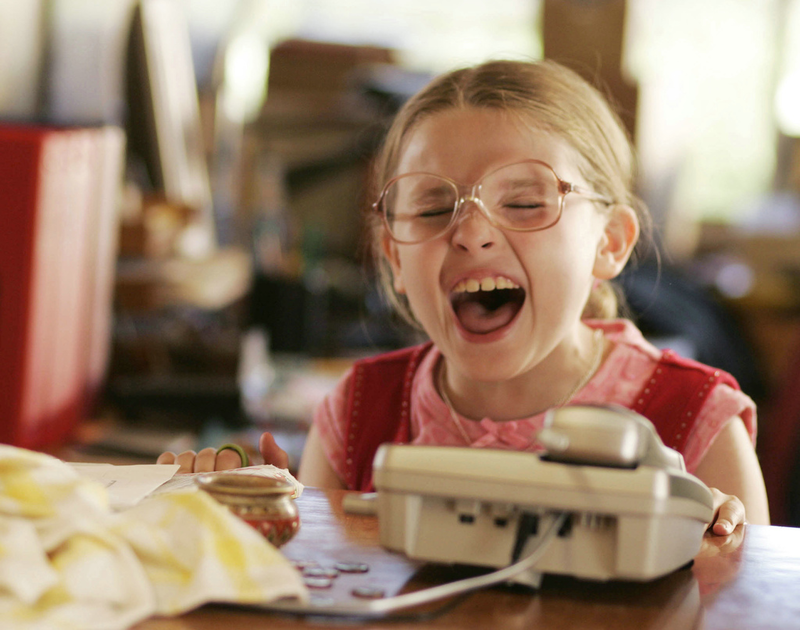 Best Actress: Abigail Breslin in Little Miss Sunshine. I love her reaction to the phone message on the answering machine. Best Actor: Gary Oldman as Joe Orton in Prick Up Your Ears. I haven’t seen it, but I’d like to. Watching Oldman is always a treat. Best Quote: “It’s called a sense of humor – you should get one – they’re nice.” — Jon Cryer as Duckie in Pretty in Pink. Any guesses on what we’re planning on doing to celebrate?? Oh for the love of Grandpa Frank… A MOVIE! We’re going out for a movie! Honestly people!